Boone County Farm Service Agency Committee hired Melanie Campbell as the new Boone County Executive Director (CED) on Sept. 9. Campbell’s first day as Boone County CED was Monday, Oct. 5. Campbell worked in the Merrick County FSA office for over 10 years before entering FSA’s county executive management training in November 2013. 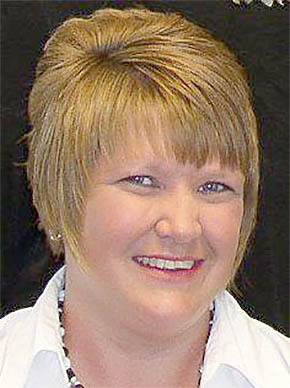 She was previously the CED in Thurston County in Northeast Nebraska. Details in the Oct. 21 Albion News Print and E-Edition.